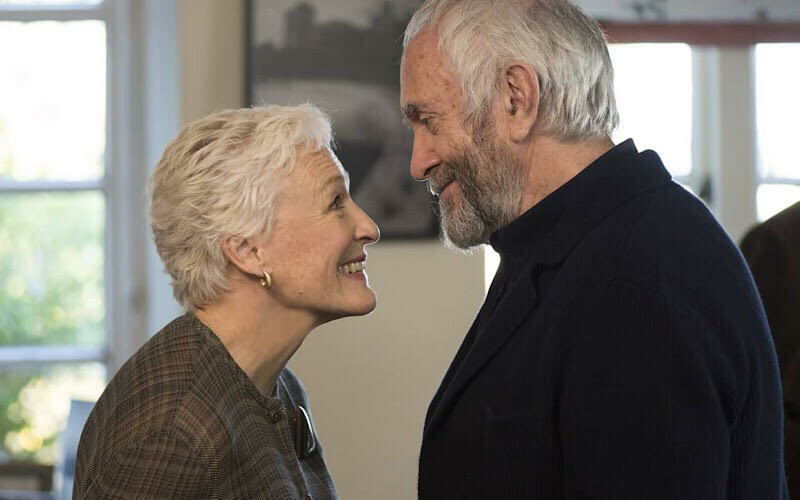 Joan (Glenn Close) and Joe (Jonathan Pryce) remain complements after nearly 40 years of marriage. Where Joe is casual, Joan is elegant. Where Joe is vain, Joan is self-effacing. And where Joe enjoys his very public role as the great American novelist, Joan pours her considerable intellect, grace, charm and diplomacy into the private role of a great man's wife. As Joe is about to be awarded the Nobel Prize for his acclaimed and prolific body of work, Joan starts to think about the shared compromises, secrets and betrayals.